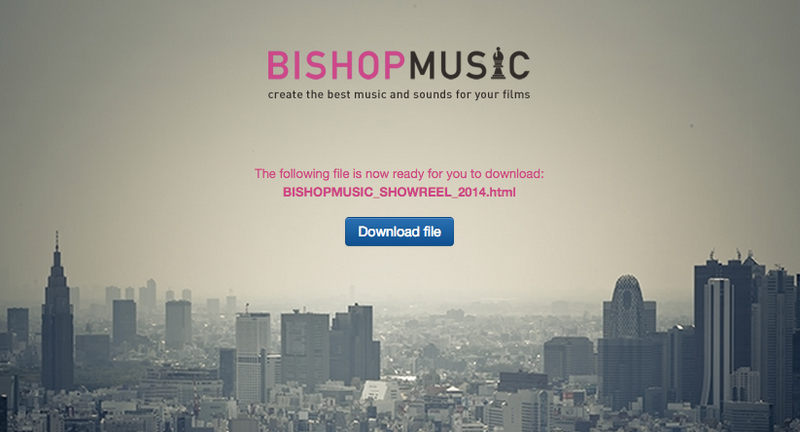 BISHOP MUSIC is a Music Creative Production Company established by Taro Fujiwara based in Tokyo Japan in 2011. We specialized in producing tailor-made sound and music together with musicians, creators and artists in Japan and overseas for motion pictures such as TV commercial, website, movies, films, video games, VR, and other entertainment and art works which require specific and original music. As a team member of various kind of creative works, we promise to understand your needs, meet your requests and offer great sound and music for you. Furthermore, through the music we would like to contribute our society to make more people feel enriched in their own life. 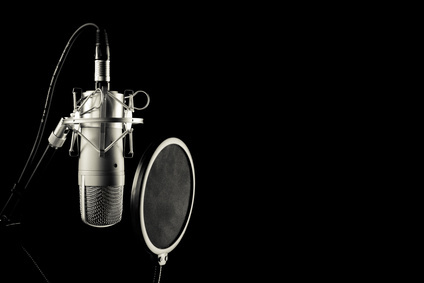 Produce/ Record songs for TV Commercials. Produce/ Record songs for Web sites, movies, events and all　other media and entertainment. Song research and usage clearance for synchronization. Sound Effects(SE), Music Effect(ME), Sound Design, jingles. Bishop music provides the best musical solutions for your projects. Born in Minato-ku, living in Nakano-ku, Tokyo, Taro Fujiwara studied music theory and art at the college in Washington State from1990 after traveling to the USA. From 1992, he studied music engineering, music business, editing, etc. at the Institute of Audio Research in New York. After graduation, he worked as an artist, producer, and DJ mainly in NY. He was also known as a remixer, especially in remixing songs with R&B labels such as Motown, into dance mixes. 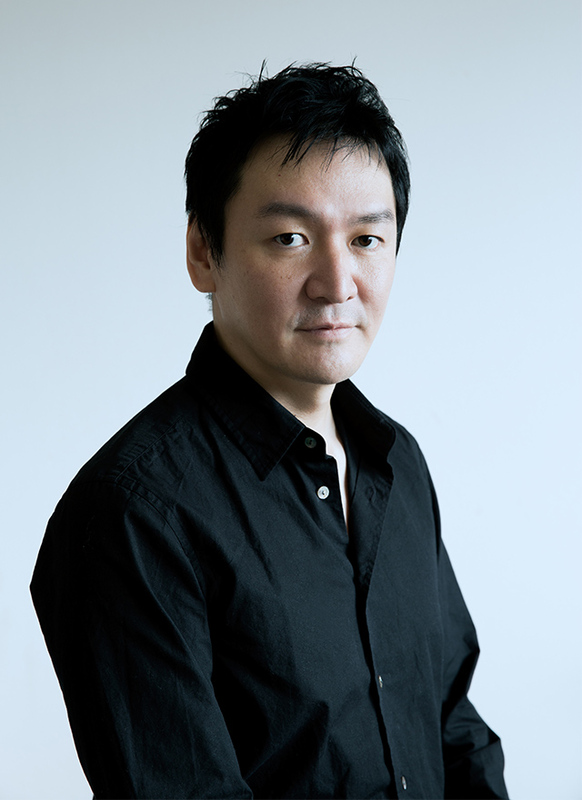 After returning to Japan in 2002, he worked as a freelance producer and arranger. Since 2004, he has been involved in music productions for commercials, websites, sound designs, VR works, CIs, movies, as well as other video and art works in Japanese music industry. In 2011, he established Bishop Music Co., Ltd. Since then, with the aim to further improve the quality of music in video works, he has been putting his efforts on a daily basis in creating good “sounds” that resonate his mind. He has a proven track record at producing works with high-quality artists, writers, performers, etc., regardless of genre, in Japan and overseas. Michinobu Takarada was born in Yokohama City, Kanagawa Prefecture, and graduated from Art Design School in 2001. He started doing his DJ activities in 2002. He has performed at parties in his home ground, Yokohama and Tokyo, as well as in music events, festivals, and other venues in Japan. In 2004, he started to work as an A&R and a promoter for an independent music label [ROMZ RECORD] that has given a great influence to young musicians who are currently active in the music industry, at the same time, he has been constantly announcing his release work such as DJ MIX, compilation, remix and so on. In parallel with his DJ and label activities, he started to engage in music production for commercials from 2010, and joined Bishop Music in 2013. Maximizing the use of his abundant knowledge and experience, as well as his extensive network, obtained through his activities and connections with various musicians, he is now a music producer for the company whose responsibilities include proposing and producing music for TV commercials and various video contents. Kai Ishikawa was born in Kichijoji, Musashino City, Tokyo. He graduated from Keio University, School of Economics. He started his DJ and even organizer activities during college. Kai Ishikawa has been releasing songs as a track maker and remixer, while performing at, planning, and managing music events mainly in Japan, the US, and Asia. In addition to arranging original songs for movies, commercials, dramas, and games, he has released mix CDs, as well as produced and selected songs for fashion brands, TV programs, etc. While working on soundtracks from full stories in movies and games, he decided to place the production of music and sound effects in video contents as his main activities, and engaged in a label operation at a game company. A soundtrack album that he directed was at the first place in Oricon Daily Chart and at the fourth place in Oricon Weekly Chart. In 2016, he joined BISHOP MUSIC, seeking a place to produce even more creative works, making full use of his own knowledge and experience. He struggles day and night to produce the best music for every video work that he is involved in. 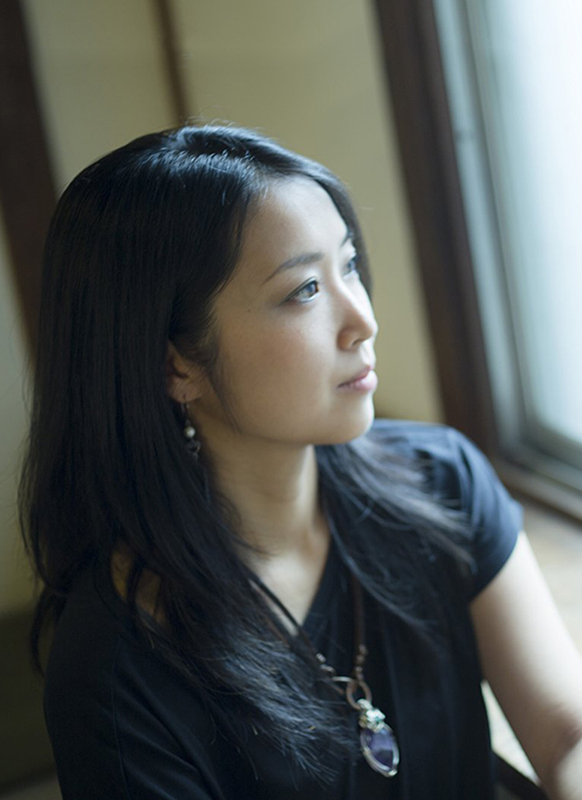 Namiko Mori had classical trained and played the keyboard/piano since her childhood. She got into playing drums and Punk/Rock music and started to write songs and arrangement for band music during her teens. After she learned sound engineering techniques at Nihon Kougakuin institute and a local music studio in Japan, she began learning DTM skills and producing her own works. She had experience in writing classical pieces at Dartington music school in the U.K in 2010. And she studied Film scoring at UCLA and awarded by BMI/Jerry Goldsmith Scholarship in 2014 in Los Angeles. Also she is elected as one of mentees for SCL mentor program 2015 that is one of popular educational programs for composers in LA and NY, supported by hollywood film music studios included Disney scoring stage and Remote Control(Hans Zimmer).She has been produced scores for independent films included one selected by Cannes and advertisements as freelance. And then, she joined BISHOP MUSIC in 2018 to pursue the best quality of music production and expand her creativity with her new talented team. 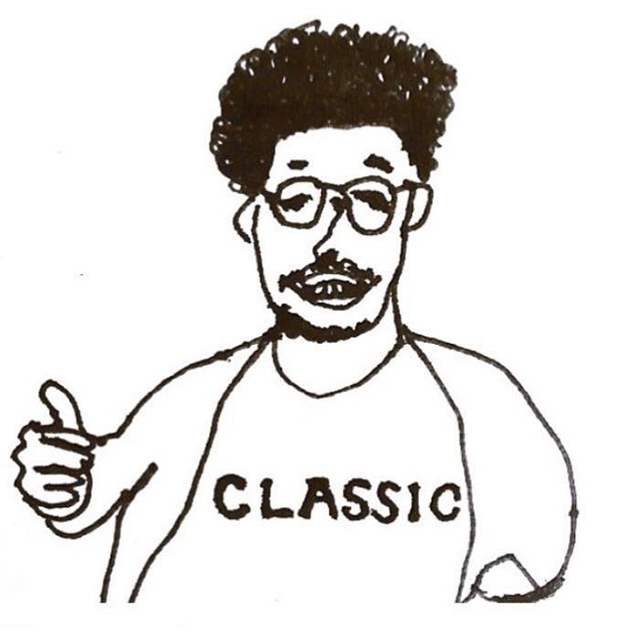 楽曲：川畑要 "Let's say I do"
楽曲使用許諾をしましたEDWIN 503TVCMが発表されました　"Express Yourself/ Charles Wright & The Watts 103rd Street Rhythm Band"
Pick and Licensed Music for the Dove’s promotional movie. 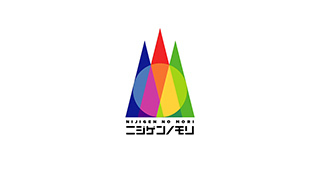 Produced a sound logo for Fukushima TV. Arranged and produced a song for ciscorn's promotional movie featuring with Keropons. 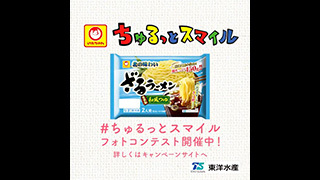 Produced the music for Shimadaya Udon Noodles' TV commercials. 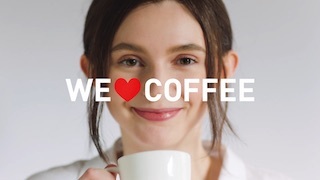 Produced the music for mineo's new commercials. 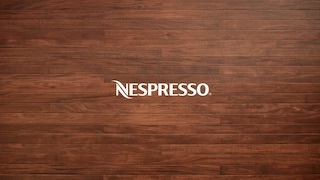 Produced the music for Nespresso’s promotional movie. Pick and Licensed Music for the lecture video by Japanese government public relations. We have licensed the song for The north Face Japan's short movie. 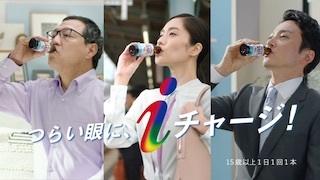 Produced the music for Q&P kowa i drink's TV commercial. Produced the music for Oyanagi Kensetsu TV commercial. Produced the music for Daihatsu Tanto Custom's TV commercial. 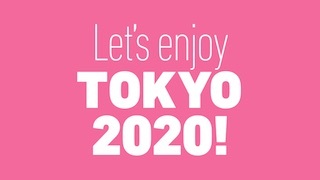 We Licensed music , and produce SE for Panasonic's olympic promotional movie. Produced the music for MediQttO Hipup girdle’s TV commercial. Produced the music for Takeya Flask’s promotional movies. 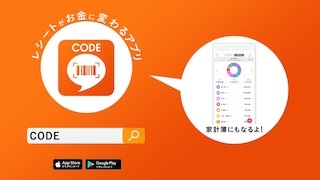 Produced the music for Code’s TV commercial. Pick and Licensed Music for Bandai Anlimitive sneaker TV commercial. 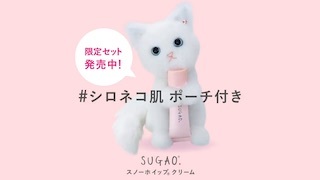 Produced the music for ROHTO SUGAO facial cream's web commercial. 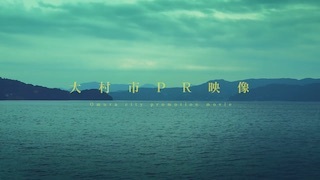 Produced the music for promotional video of Oomura City. 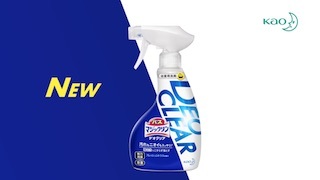 Produced the music for Kao DEOCLEAR's TV commercial. Produced the music for Biore UV’s promotional movie. Produced the music for Panasonic Experience Fresh’s promotional movie. Produced the music for Domohorn Wrinkle’s TV commercial. Produced the music for Ophtecs’s TV commercial. Produced the music for UCC’s TV commercial. 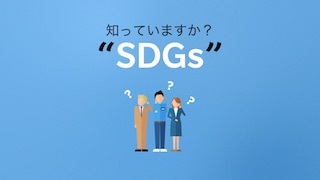 Licensed out the song and produced sound effect for Konicaminolta's SDGs video. Produced the music for Onward 23ku's promotional movie. Arranged the music for Akagi MILCREA’s campaign movie. Produced the music for MediQtto TV commercial. Produced the music arrange for Kewpie 100 years Anniversary movie and Kewpie's new sound logo. 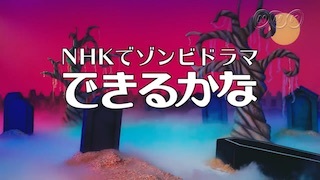 Produced the music arrange for NHK’s promotional movie. 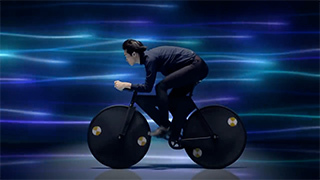 Produced the music for Yokohama Tyre's TV commercial. 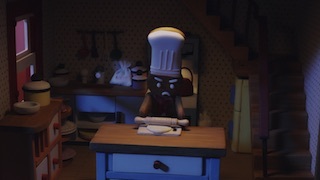 Produced the music for BOURBON's short movie "MIDNIGHT BURGER". 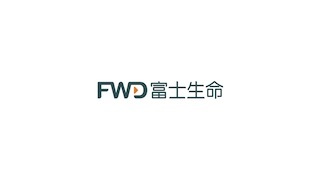 Produced the music and coordinated the narator for FWD FUJI LIFE's recruit movie. 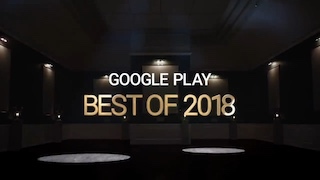 Produced the music for Google Play best of 2018 presentation movie. 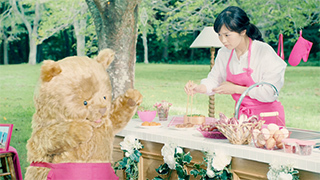 Produced the music for Kaminomoto's TV commercial. Produced the music for Mos Burger's TV commercial. 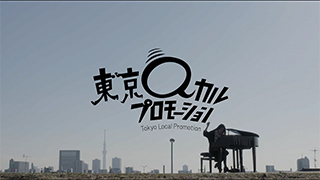 Produced the music for TokyoMetropolitan Goverment Office's promotional movie. Produced the musics for "Oronamin C" energy drink's campaign movies. 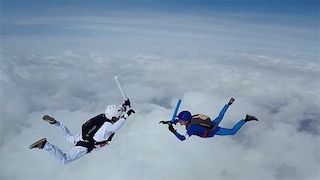 Produced the sound for The North Face & DJI's WEB movies. 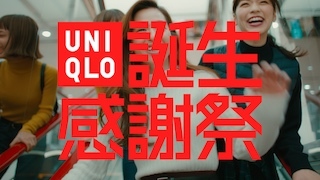 Produced the music for UNIQLO's TV commercial. Produced the music for INPEX Corporation. 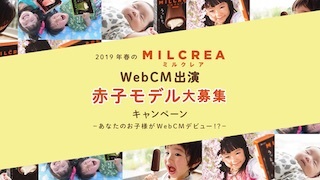 Produced the music for Misawa Home Reform's TV commercials. Produced the music for Blanc’s TV commercials. Produced the music for The North Face Japan's short film. 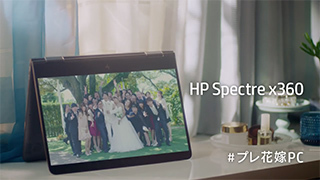 Produced the music for Ito Yokado's TV commercial. Produced the music for Robot payment's commercial film. Produced the music for Right-on’s TV commercial. 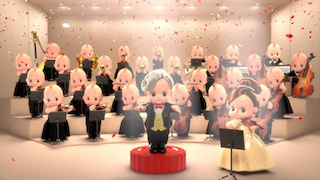 Produced the music for Kewpie CM. Produced the music for Ministry of Internal Affairs and Communications’s movie. 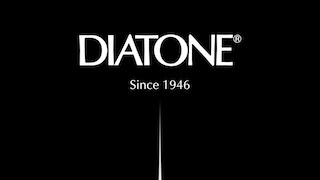 Produced the music for DIATONE's brand movie. 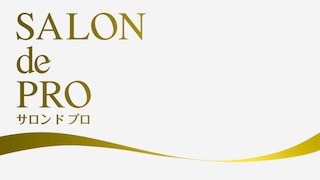 Produced the music for Salon de Pro's TV commercial. Produced the music for Shiseido Holiday gift collections 2018. 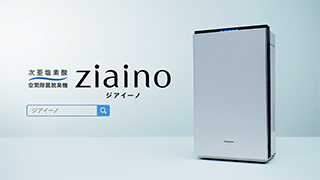 Produced the music for Panasonic Ziaino's TV commercials. 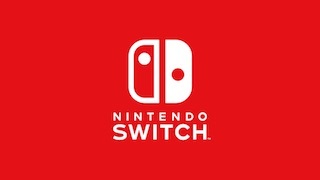 Produced the music for Nintendo Switch's TV commercial. We have coordinated music by Mai Kuraki for Mitsubishi 4K TV. Produced the music for Aderans' TV commercial. Produced the music for Panasonic scale’s promotional movie. Produced the music for Tokyo city keiba’s promotional movie. Produced the music for Dragon Ball Z mobile game's TV commercial. 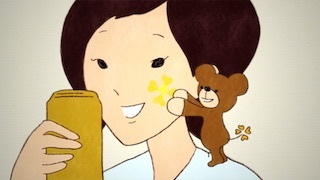 Produced the music for Kewpie's web movie. 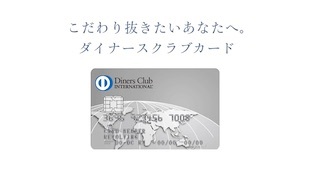 Produced the music for Diners Club web movies. Coordinated the narations for FWD FUJI LIFE's promotional movie. 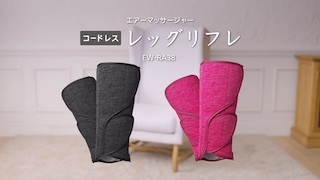 Produced the music for Panasonic massager's promotional movie. 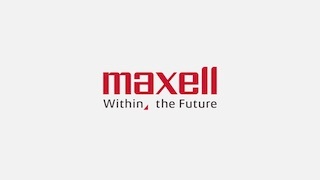 Produced the movie for Maxell's corporate movie. 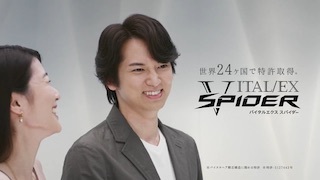 We have licensed out the song for Suzuka circuit's TV commercial. 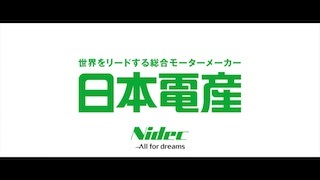 Produced Sound Logo (CI) for Nidec. 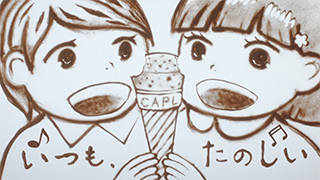 Produced the music for Kewpie's CM. Produced the music for AGA skin clinic's TV commercial. 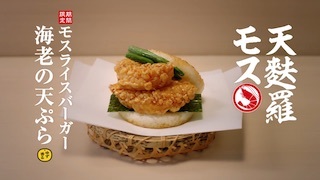 Produced the music for Mos Burger, Tempura Rice Burgurs' TV commercial. Produced the music for Musashi Seimitsu Industry Co., Ltd.'s corporative movie. Produced the music for Maruchan's promotional Movie. Produced the music for Shimadaya noodle's tv commercial. Produced the music for Dr.Shcoll's TV commercial. Produced the music for Oki Electric Industry's TV commercial. Produced the music for aderans' TV commercials. Produced the music for Ophtecs cleadew’s TV commercial. 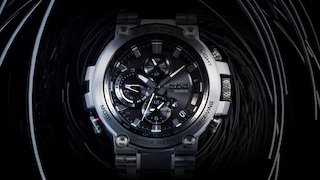 Produced the music for Casio Booth at Basel World Watch Convention. 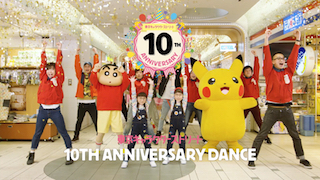 Produced the music for Tokyo Character Street 10th Anniversary film. Produced the music for au's commercial film. Produced the Music for Kimura Foundrie's TV commercial. 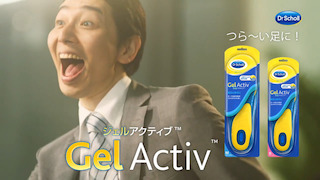 Produced the music for Dr.Scholl Gel Activ’s TV commercial. 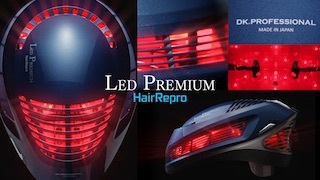 Produced the music for Aderans Hair Repro's TV commercial. Produced the music for Kao Sofina iP’s commercial film. Produced the music for Ajinomoto Promotional Movie. Produced the music for Denso core technologie's TV commercial. We have licensed out the song for Agency for Natural Resources and Energy’s web movie ad. 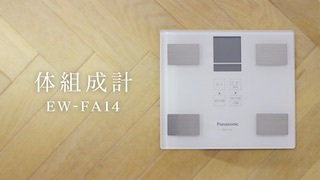 Produced the music & sound effects for Panasonic’s introduction movie. Produced the music for Clé de Peau Beauté Special Movies feat. 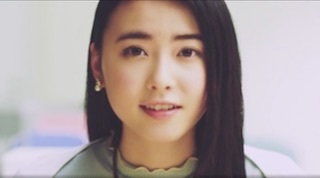 Kozue Akimoto. Produced the music for Pioneer Carozzeria's TV commercial, also featuring the song "Maniju" of Motoharu Sano. Produced the music for Oronamin C drink presents weathere forecasts. Produced the music for Mos Pizza Burger's TV commercial. 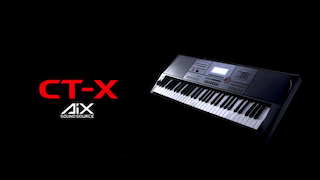 Produced the music for Casio's new synth "CT-X" using the sounds only from the synth.Music composed by Bishiop Music artist QUKO. 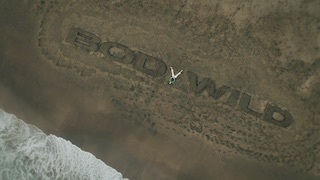 Produced the music for Gunze Body wild’s promotional movie. Produced the music for VP planetarium "Megastar Journrney powered by ABAL" For detail and reservation , please visit official web site. Produced the music for Guam Visitos Bureau commercial. We have licensed out the song for au’s web movie ad. Produced the music for Disney Tsum Tsum Land game's TV commercial. 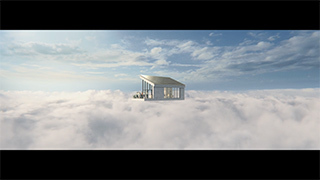 Produced the music for Living Anywhere’s conceptual movie “More Freedom to be Yourself.”. Produced the music for Jutaku Johokan's TV commercial. 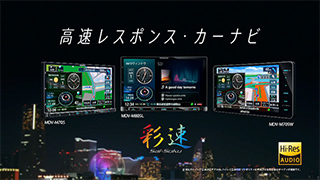 Produced the music for Tokyu Rairoad Group's TV commercial. 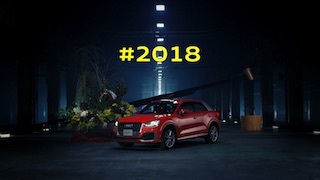 Produced the music for Audi Q2’s promotional movie. Produced the music for Panasonic Business’s TV commercial. Our office will be closed from December 30th 2017 to January 9th 2018, in observance of New Year’s Holiday. We will reopen at our regular business hours on January 10th 2017. 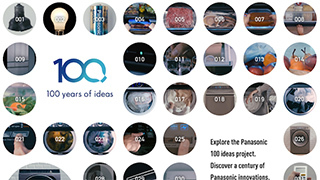 Produce the music for Panasonic’s “100 years of ideas” promotional movie ad. 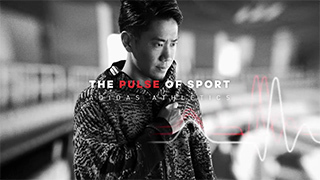 Produced the music for adidas’s “adizero takumi sen boost” promotional movie ad. We have licensed out the song for To b. by kneipp’s web movie ad. 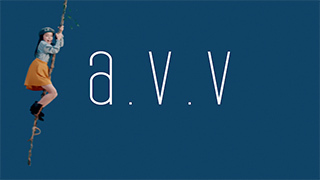 Produced the music for a.v.v’s promotional movie. 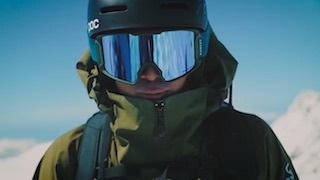 Produced the music for The North Face Japan's promotional movie. 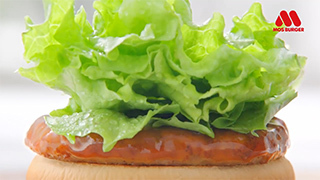 Produced the music for Mos Burger Premium Burger's TV commercial. 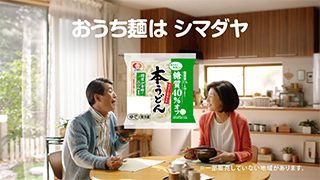 Produced the music for Shimadaya udon noodles TV commercial. Produced the music and SE for Tokyo Motor Show's Denso booth movies. Produced the music for KENWOOD’s Automotive navigation system & Drive recorder promotional movies. Produced the music and Sound Effects for Denso's VR movie "Future Tech Lab ?The 3 secrets of the future vehicles?" exibited in Tokyo Motor Show 2017. 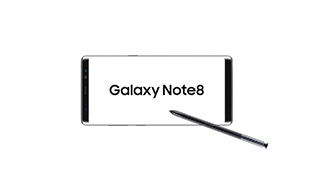 Produced the music for Galaxy Note8’s #NoteMe promotional movie. Produced the music for Smirnoff’s web movie. 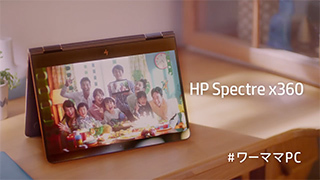 Produced the music for HP's note book PC Specre x360's promotional movies. Producers' introduction page has opened in our official home page. 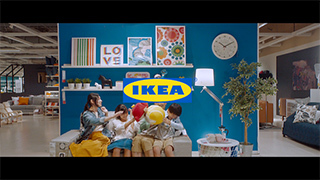 Produced the music for IKEA’s TV commercial. 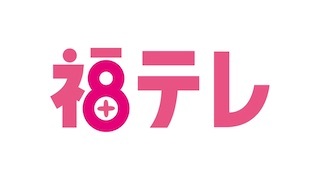 Produced the music for Hanamaruki's TV commercial. 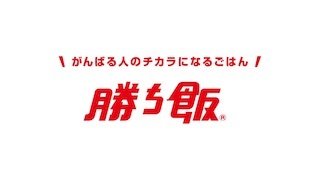 Produced the music for Nichirei Foods’s TV commercial. Produced the music for CHIMERA GAMES’s web movie. Produced the music for One Day Fun Day! Ride the Keio Line. Produced the music for J.Score’s web commercial. 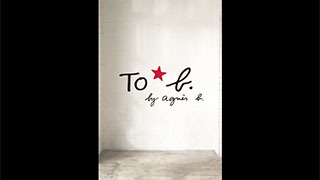 We have licensed out the song for To b. by agnes b. 's web movie ad. Produced the music for Panasonic Ziaino TV commercial. Produced the music for 2nd Street's TV commercial. Produced the music for adidas athletics - Z.N.E. Pulse’s web movie. 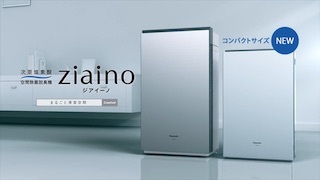 Produced the music for Panasonic air purifier Ziaino's TV commercial. please contact us for ID and password. Produced the music for Q CELLS’s TV commercial. 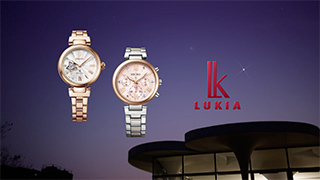 Produced the music for SEIKO Lukia’s web commercial. Produced the music for Sega Sammie's TV commercial. Produced the music for Kao Biore’s web movie. 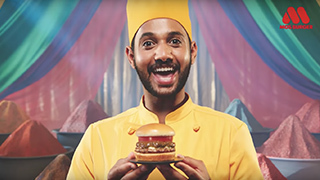 Produced the music for Mos Burger Asian Curry Burger's TV commercial. 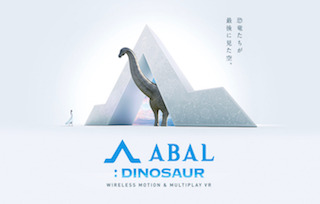 Produced the music for ABAL's VR attraction "Dinosour". 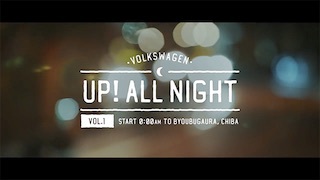 Produced the music for Volkswagen UP! 's web movie. Produced the music for BULK HOMME's web movie. Produced the music for New Mos Burger's TV commercial. Produced the music for Nijigen no mori TV&Radio CM. Produced the Sound Logo for Yanmar's web movie. Produced the music for Yakult's cosmetic TV commercials. 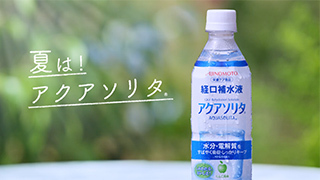 Produced the music for Ajinomoto's isotonic drink aquasolita's TV commercial. Produced the music and SE for the VR movie , playing in Kazakhstan EXPO. Produced the music for Seven Eleven's WEB Movie. 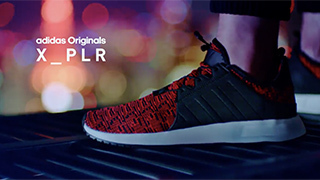 Produced the music for adidas Originals X_PLR's TV commercial. 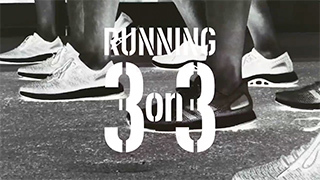 Produced the music for adidas Running’s teaser. Produced the music for New Balance Fresh Form Cruz' TV commercial. Produced the Sound effects for MJS’s TV commercial. 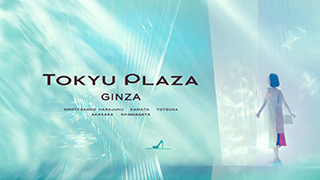 Produced the music for Tokyu Plaza’s TV commercial. Produced the music and SE for Morinaga's VR contents. 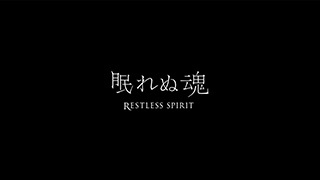 Produced the music and SE for Playstation VR movie "Restless Spirit". Produced the music for The North Face's Japan Unlimited Collection's web movies. 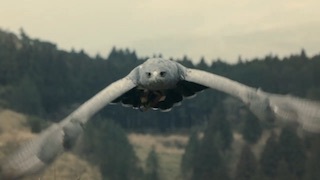 Produced the music for Audi’s promotional movie. Produced the music for The North Face Japan's web movies. Produced the music foe Yomiuri Giants’ TV commercials. Produced the music foe Converse All Star 100th anniversary TV commercials. Produced the music for Hawkins Business shoes' TV commercial. 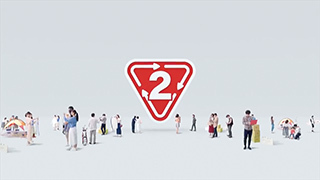 Produced the music for Rakuten Insurance companie's TV commercials. 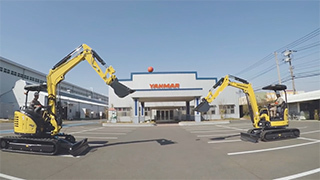 Produced the music for Yanmar’s promotional films. Produced the music for Hokkaido Sekisui's HP movie. Produced the music for Puma Court Star's TV commercial. Produced the music for Epson printer's TV commercial. Produced the music for adidas Shell Top Slip on and Stan Smith Comfort TV commercials. Produced the music for Vans' TV commercial. Tsukiyoi-Uta/Makiko Miyara's Hi Resolution music is now available on e-onkyo. 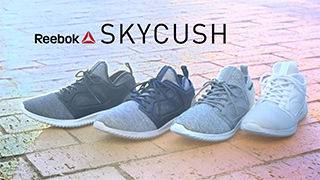 Produced the music for Reebok Skycush's TV commercial. 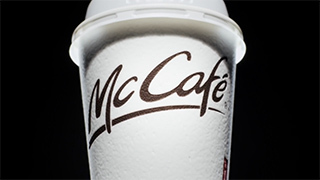 Produced the music for McDonald’s TV commercial. Produced the music for Nuovo's TV commercial. Produced the music for Denso's TV commercial, and Sound Logo (CI). Produced the music for Glico's Valentine special movie. 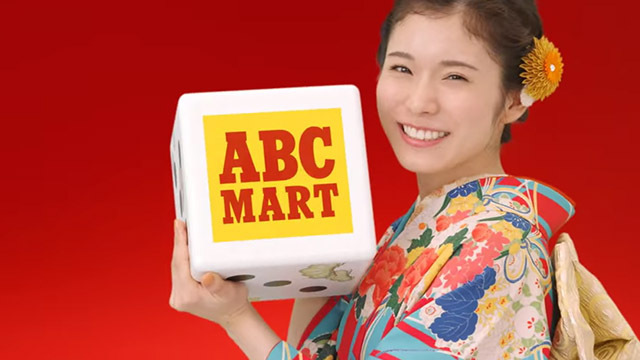 Produced the music for ABC Mart's sale TV commercial. 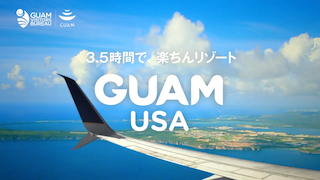 Produced the music for Guam visitors bereau's promotional films. 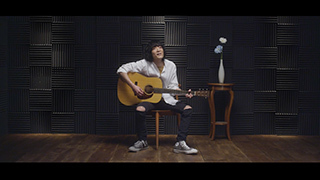 Produced the music for Fukuya’s TV commercial and web movies. 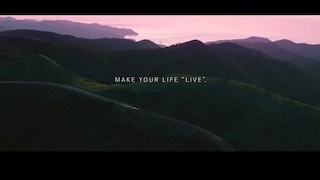 Produced the music for Denso's promotion movie "On the Road". Produced the music for Shinoken's TV commercial. 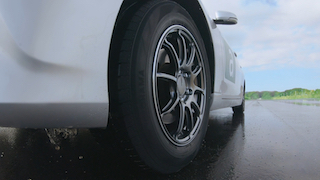 Produced the music for Bridgestone "Albelt"s TV commercials. Produced the music for ABC Mart's Winter sale TV commercials. Produced the music for Abema TV's TV commercials. Our office will be closed from December 28th 2016 to January 4th 2017, in observance of New Year’s Holiday. We will reopen at our regular business hours on January 5th 2017. 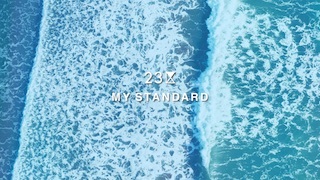 Produced the inbound campaign movie for Mystays Hotel. Produced the music for the 2nd Street second hand shop's movie. Produced the music for Mos Burger Mos Chicken's TV commercial. 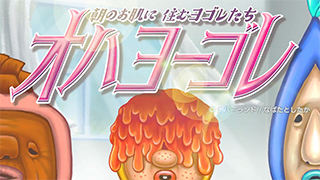 Produced the music for Nonoji vegitable pealer's TV commercial. 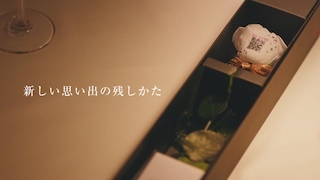 Produced the music for TOKYU PLAZA's TV commercial. Produced the music for ABC Mart's TV commercial. Produced the music for Bosco Olive Mayonnaise's TV commercial. Produced the music & SE for Apita' TV commercial. Produced the music for the opening and ending songs for Pigeon's Corporate Movie. Produced the music for Hawkins Traveller shoes' TV commercial. Produced the music for house cleaning company Osoujihonpo. Produced the music for Converse All star Inheel's TV commercial. Produced the music for LIXIL web campaign movie. Produced the music for dejavu mascara's TV commercial. Produced the music for Alpen Golf5's TV commercial. Produced the music for Kowa Dr.Nail deep serum's TV commercial. Produced the music for Kawai-Juku x RIASEC educational program PROG's commercial. Produced the music for 2nd street second hand store's TV commercial. Produced the music for DHC enrich night cream't TV commercial. 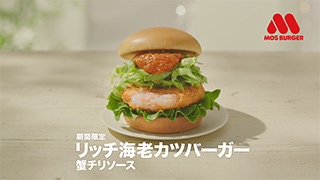 Produced the music for Mos Burger, Chicken Burger's TV commercial. 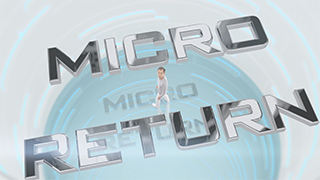 Produced and arranged the music for Mizuho Financial Group's TV commercial. 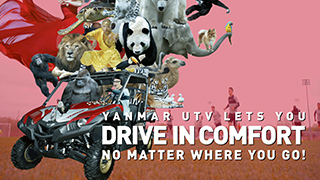 Produced the music for Vanfu's TV commercials. Produced the music for FamilyMart's TV commercial. Produced the music for Mitsubishi ENEDIA's TV commercial. 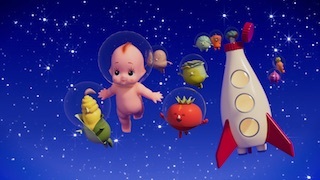 Produced the music for Kewpie's Vegitable day's ad campaign movie. Produced the music for New Balance Vazee's TV commercial. Produced the music for Tokyo's inbound 360degrees promotional movies. Produced the music imju mascara's TV commercial. 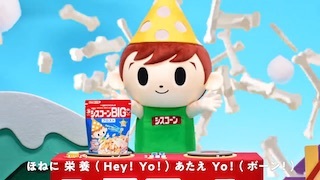 Produced the music for Kewpie mayonnaise's CM. 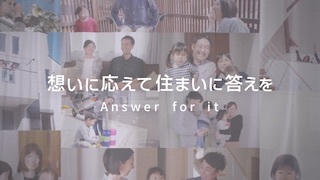 Produced Niigata Institute of Technologie's TV commercial. Produced the music for Mos burger BBQ burger's TV commercial. 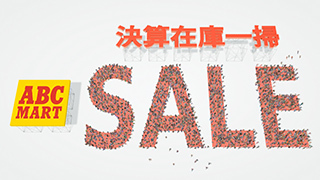 Produced the music for ABC Mart Summer sale TV commercial. Produced the music for Big Boy's TV commercial. 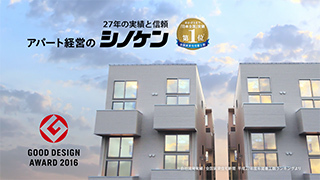 Produced the music for Seitoku University & Seitoku University Junior College's TV commercial. Produced the music for ABC Mart Men's Summer Sandal Collection's TV commercial. Produced the music for TIP.X TOKYO's promotional movie. Produced the music for Bandai Anpanman Town's TV commercial & Promotion Video. 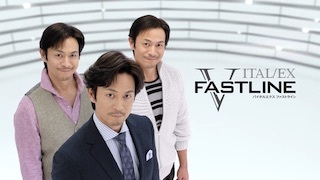 Produced the music for Fuji Television drama's TV commercial. 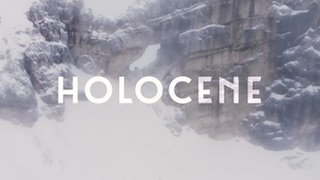 Produced the music for adidas climachill sonic bouce's TV commercial. 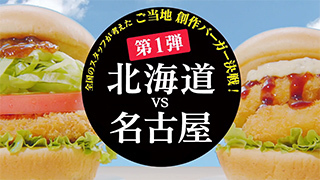 Produced the music for Mos burger avocado chilli burger's TV commercial. Produced the music for Shimadaya's TV commercials. 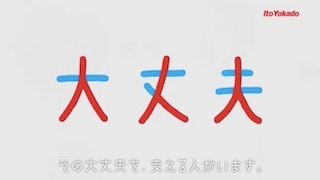 Produce the music for Japan Red Cross's TV commercial. Produced the music and SE for Shiseido's promotion movie. Produced the music for 2nd STREET second hand store's promotional movie. Produced the cover track of "Louie Louie" by Richard Berry for Mitsui's new condo in Musashi Kosugi. 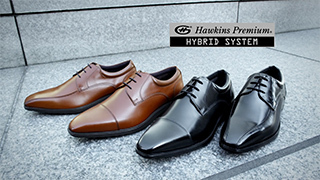 Produced the music for Hawkins Business Shoes and Walking Shoes TV commercials. Produced the music for Table land mashroom's TV commercial. Produced the music for Tokyu Plaza's image movie "EMOTIONAL CRYSTAL". Produced the music for Converse Jack Purcell Limited edition's TV commercials. Produced the music for Bacardi's campaign movie "Rum-Hi House". 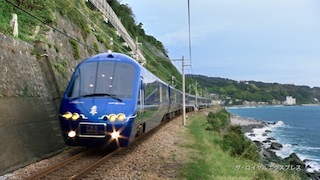 Produced the music for Japan Rail Road's TV commercials. Produced the music for Keio Railroad's inbound movie "One day, Fun day in Takao". Produced the music for EPSON Peper Lab's TV commercial. Produced the music for adidas Superstar & StanSmith's TV commercials. Produced the music for Golf5, golf shop's TV commercials. Produced the music for FamilyMart Ultra Sale's TV commercial. 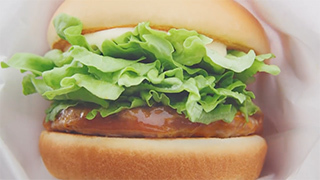 Produced the music for Mos Burger Teriyaki Burger's TV commercial. Produced the music for JINS glasses' TV commercial. Produced The Music for XFLAG's Monster Strike TVCM. Our office have moved to a new location. Please refer to our contact page for new address. Produced The Music for a restaurant "CASA AfeliZ GINZA" projection mapping on the table. We have arranged tie-up coordination for Meiji "SAVAS" web movie. Produced The Music for VISA's web movie "OSAKAN Chase". Produced The Music for Japan Railroad Mobile Suica's movie. 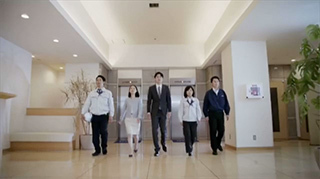 Produced the music for SMBC Mitsui Sumitomo Banking Corporation's TV commercial. Produced the music for EPSON PeperLab's TV commercial. Produced the music for Bandai's "Aikatsu!" TV commercial. 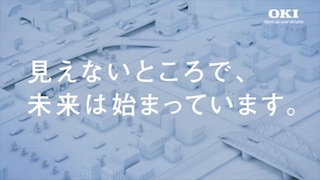 Produced the music for FamilyMart's Winter festival TV commercial & Web movies. Produced the music for Kids English school CoCo Juku's TV commercial. Produced the music for ABC-MART's TV commercial. 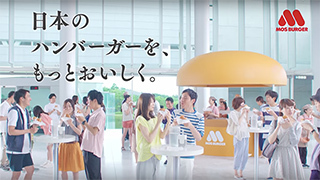 Produced the music for Mos burger, Mos Chicken 's TV commercial. Produced the music for Kowa Vantelin supporter's TV commercial. 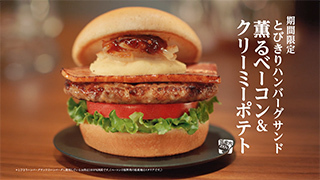 Produced the music for Mos burger, premium bacon burger's TV commercial. Produced the music for Vans Boots Sneakers' TV commercial. Produced the music for Hawkins snow boots' TV commercial. Produced the music for Kewpie dip sause's TV commercial. 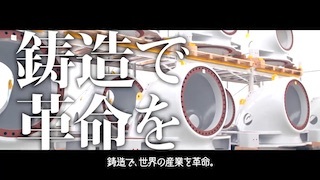 Produced the music for Mitshubishi Motors's technical description movie. Produced the music for ABC-MART's Winter sale TV commercial. Produced the music for Hawkins brilliant boots' TV commercial. Produced the music for ROPPONGI HALLOWEEN × Cheki instax mini 70 web movie. Produced the music for Hawkins' moccasin's TV commercial. 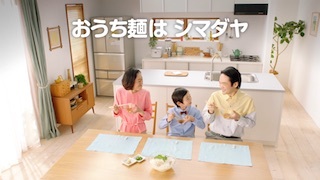 Produced the music for Shimadaya's Udon noodle TV commercial. 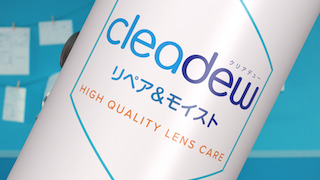 Licensed the music for CLEAR's web commercial. Produced the music for FamilyMart's TV commercial and Web movie. Produced the music for Converse sweater style sneaker's TV commercial. Vocalists wanted for commercial projects. 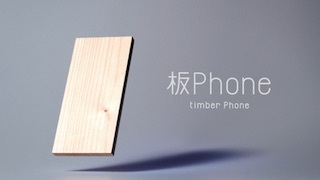 We will contact you once we find a suitable project. Fee and conditions are vary depending on projects. All the material you send us are subject not to be returned, but will be used for our reference only. info@bishop-music.com Bishop Music Co., Ltd. Produced the music for Nitto Royal Milk Tea's TV commercial. Produced the music for Novo and Hawkins TV commercials. Produced the music for "an" x "Attack on Titan" special movie. 2We Produce BGM and DJ for "rooms" convention for Fashion and Art, in Yoyogi National Stadium. Visit there Web site for further detail. Produced the music for "Google Play Music" promotional video. Produced the music and sound effects for Mintia's campaign movie. Produced the music for KOOWHO's "ALCHOHO-LOCK" promotion video. Produced the music for "Mos Burger" x "mister Donut" web movies. Produced the music for an x "Attack on Titan" the Movie TV commercial. Produced the music for Pola cosmetics manifest movie. Produced the music for Big Boy/Victoria's TV commercial. Produced the music for film / ad production TVC Co., Ltd.'s promotional video. Arranged a music usage clearance for Kawasaki Azelia shopping mall commercial films. 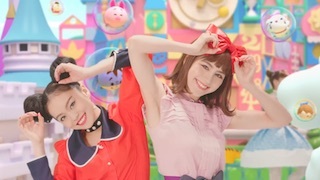 Produced the music for Young GanGan Magazine's TV commercial. 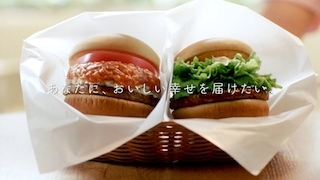 Produced the music for Mos Burger's Curry Burger's TV commercial. Produced the music for Lipo D energy drink's Tv commercial. Produced the music for Olympus's web movie. Produced the music for Vans's TV commercial. 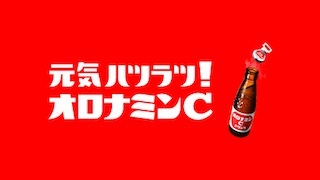 Produced the music for Asahi Super dry extra sharp's TV commercial. Produced and arranged the music for Nakau's TV commercial. Produced the music for Shimadaya's TV commercial. Produced the music for Sony TV Bravia's video. Produced the music for Bareminerals' Short Movie. Produced the music for Keio Line's inbound movie "One Day Fun Day ! Ride the Keio Line". Produced the music for Asahi Beer Nikka Highball's TV commercial. Produced the music, SE, and binaural beat for recruit's special movies. Produced the music for UCC's web promotional movies. Produced the music for "veclos" speakers from thermos brand. Produced the music for Mitsubishi Electric smart house "ENEDIA" TV commercial. 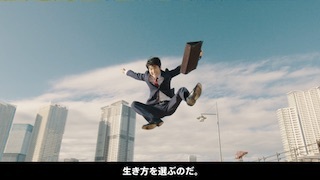 Produced the Sound Effects for TV Tokyo's application "business on demand" TV commercials. Produced the music for a fshion magazine "sweet"'s TV commercial. Produced the music for Kewpie mayo's TV commercial for there 90th anniversary. Release page has been released on our web site, please visit to purchase our music available on line or CDs. Produced the music for JR East's TV commercial. We Produce BGM and DJ for "rooms" convention for Fashion and Art, in Yoyogi National Stadium. Produced the music for Nohmi Bosai's TV commercial. Our office will be closed from Saturday, December 27th, through Monday, January 5th 2015, in observance of New Year’s Holiday. We will reopen at our regular business hours on Tuesday, January 6th 2015. Produced the music for MOS fried Chicken's TV commercial. Select Music for Saori Kanda's Art&Dinner show in Shelter Lounge, Hong Kong. Produced the music for Philips Non Flyer Plus's TV commercial. Our original download is now oparational. Produced the music for Tobu Department's Christmas character contestant movie. 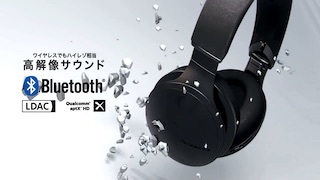 Produced the music for Hitachi Construction Machinery Co., Ltd. TV commercial. 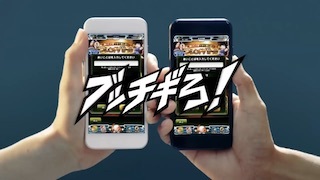 Produced the music for smart phone application Rakuten Denwa's TV commercial. Produced the music for Jolly Pasta Restaurant's TV commercial. Produced the music for new smart news TV commercials. Produced the music for Kikkoman's soy milk soup broth TV commercial. Produced the music for Hawkins' "Brilliant" walking shoes TV commercial. 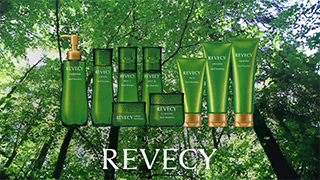 Produced the music for Shiseido earth care project video. 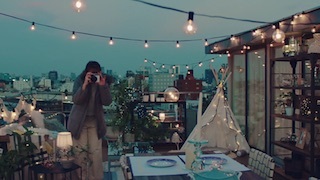 We have coordinated GINZA magazine x GAP web movie's music. Produced Pigeon's corporate movie "Love"'s music. Produced the music for Shiseido Majorica Majorca's web movie. 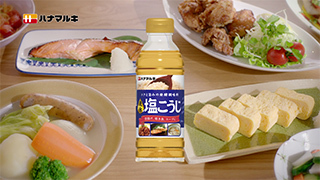 Produced the music for Riken's dressing TV commercial. 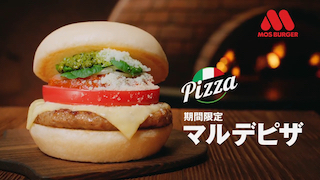 Produced the music for Mos Burger's focaccia burgers. 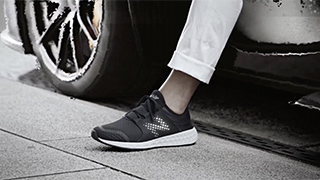 Produced the music for NUOVO COOL BLACK SHOES TV Commercial. 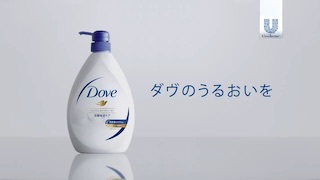 Produced the music and sound effects for "DiaRobo"'s TV commercial. Now you can listen to most of our music works on our newly renovated homepage. You can also access the audio from your smart phones. If you wish to see out movie showreel, please mail us to we would be happy to show you how to access to the archive page. 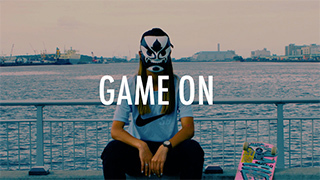 Produced the music for NIKE Internationalist's TV commercial. 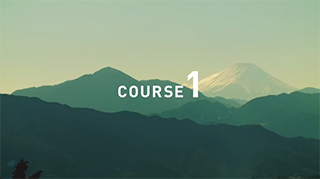 Produced the music for Japan Agricultural Co-operatives TV commercial. Produced the music for Converse B-Star's TV commercial. 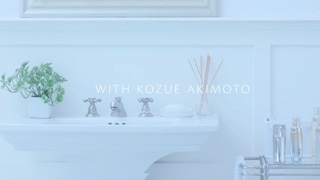 Produced the music for Kikkoman's sweet sake TV commercial. 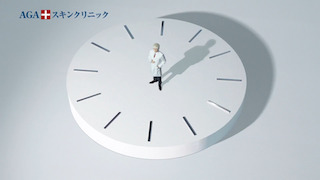 Produced the music for Kowa's "Dr.Nail" nail care extract TV commercial. Produced the music for "Smart News" TV commercials. 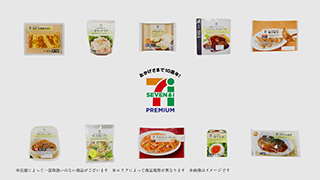 Produced the music for Amano Foods' freeze dried Miso-Soup TV CM. Produced the music for on-line comic magazine from Square Enix. Produced the music for anti-acne medicine "Bif Night"'s TV commercial. Produced the music for ABC-MART's Summer Sale 2014 TV commercial. 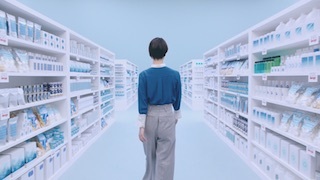 Produced the music for "Alinamin EX plus" extract tablets' TV commercial. Produced the music for Toyota rent-a-car CM. Produced the music for Kewpie Mayonaise CM. 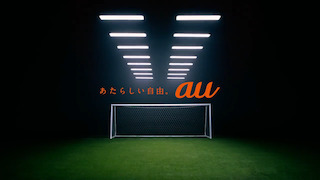 Produced the music for Converse "All Star -Pointed Inheel" (ABC-MART) TV commercial. 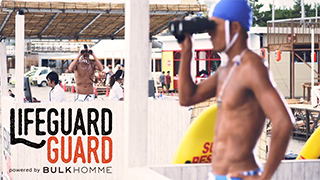 Produced the music/sound effects for Shiseido's Majorica Majorca special site and movies. Produced the music for "Club Tourism" travel agency TV commercials. Produced the music for Square Enix's comic magazineYoung GanGan's TV commercial. Produced the music for Square Enix's comic magazine "Soul eater not" TV commercial. Produced the music for Shimadaya Noodles TV commercial. 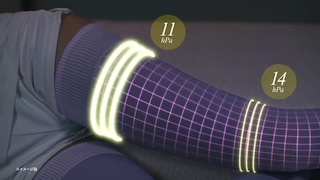 Produced the music for MVNE fabric productsTV commercial. We have made our first showreel in 3 years since we establish the company. 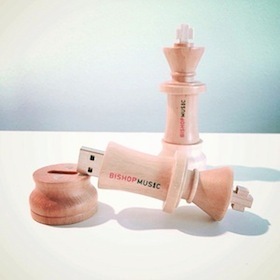 Please contact us at info@bishop-music.com to request your own USB showreel. Produced the music for VANS Surf Siders shoes (ABC-MART) TV commercial. Arranged a tie-up coordination for Japan Jewelry Association 's TV CFs. Produced the music and sound logo for Amano foods' TV commercial. 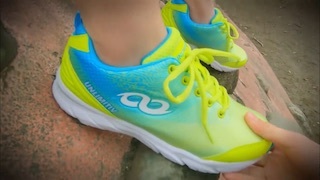 Produced the music for new balance Walking shoes' (ABC-MART) TV commercial. Produced the music for Hawkins "brilliant"(ABC-MART) TV commercial. 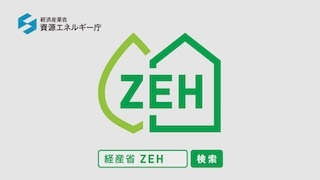 Produced the music for Home Reserch Co., Ltd.'s TV commercials. Produced the music for Stefanorossi "Jute Style" (ABC-MART) TV commercial. 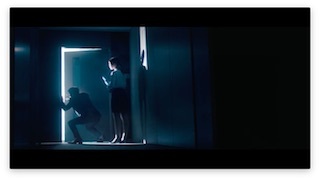 Produced the music for Japan Federation of Bar Association's TV Commercial. 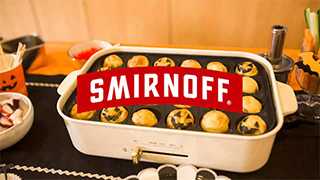 Produced the music for Smirnoff Vodka Web Site. Produced the music for Golf5 sporting store CF. Japan Railroad's new bullet train E7's full length version CF has revealed. Produced the music for VANS CF. Produced the music for Panasonic LED ceiling Light. Produced the music for FaFa's fabric deodorant TV commercial. Produced the music for Hawkins TV commercial. Produced the music for new bullet train "E7" of Japan Rail Road TV commercial. Produced the music for movie "Cinama Travel". Produced the music for "JR East" TV commercial. Produced the music for "Club Tourism" travel agency TV commercial. Produced the music for Shiseido's perfume "ZEN SUN" CF. Produced the music for Japan Railroad TV commercial. 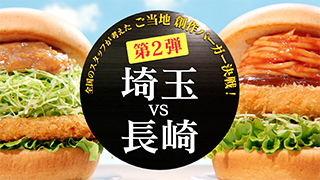 Produced the music for Mos Burger's "Spicey Chicken Burger" & "Teriyaki Chicken Burger" TV commercial. 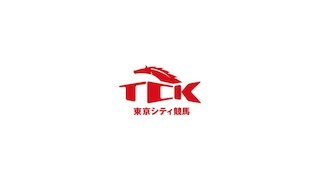 Produced the music for SEKISUI CHEMICAL CO.,LTD. "Smart Power Station" Solar power system. 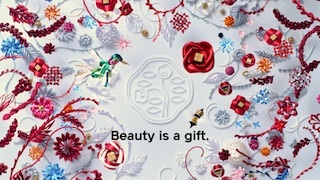 Produced the music for SHISEIDO "Majolica Majorca" Special Web site. Produced the music for a car dealer Gulliver's TV commercial. Our office will be closed from Saturday, December 28 through Monday, January 6,2014, in observance of New Year’s Holiday. Our office will reopen at our regular business hours on Tuesday, January 7 2014. Produced the music for a car dealer Gulliver. 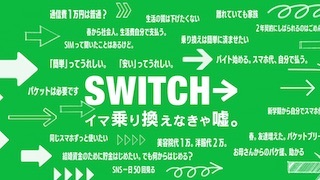 We have arranged tie-up coordination for 2Way World "PLANTE SYSTEM" TV commercial. Our producers perform DJ at Short Movie preview event at Quolia Junction Gallary in Ginza. 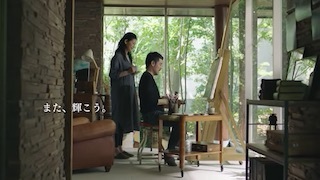 The movie is based on the show "Ryoko" performed by a painting artist Saori Kanda. Produced the music for Kyocera's Mega Solor-plant. Produced the music for Panasonic Rice Cooker. 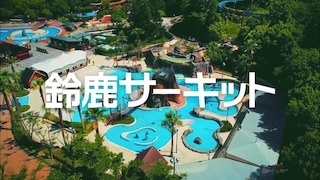 Produced the music for Japan Agrecalture Niigata's TV commercial. Produced the music for Japan Air Line Mileage/ Credit Card TV commercial. 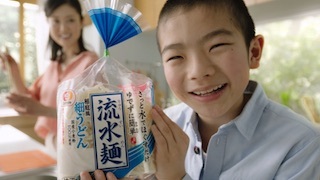 We produced the music for Showa Pancake flour TV commercial. The Planetarium movie that we produced music for "World Heritage" starts at "Tenku"Planetarium under the Sky Tree Tokyo. SSP Co., Ltd.　digestive medicine CM. Taro Fujiwara will perform DJ in Yoron Island's full moon party on Oct.19th 2013. We have arranged tie-up coordination for Yokohama Tire TV commercial. Family Inada Massage Chair TV Commercial. Our producer Mr.Taro Fujiwara will be off to vacation from 8.17.2013.（Sat）?8.25.2013.（Sun）. Please contact Mr.Takarada during that period of time. Bosco Olive Oil TV Commercial. EDWIN 503 jeans TV commercial. Suzuki's new sedan "Authemtics" for Shanghai Motor Show. Bishop Music is supporting Tohoku Light up Project. English site is now available, please visit and learn how to contribute. Sporting shop Golf5 TV commercials. computer school AVIVA TV commercial. kids english school "Coco-juku Jr." TV commercial. Kanro Milk Candy TV comercials. We have merged a partnership with creative company northshore inc. Produced the music for Yohei Sako's short film "Yasukusoku", the grand-prix winner of preview competition TV program on Fuji network. Produced the music for short film "Yakusoku" directed by Yohei Sako Will be broadcasted in Jan. 3rd from 1:45AM to 3:45 AM on Fuji TV. Visit official web site for more info. NEC Lavie L TV commercial. Hitachi Construction Machinary TV commercial. Bishop Music is supporting Tohoku Christmas Light up Project. Kyocera Mega Solor Power generator TV Commercial. Comic magazine "Tempest" TV commercial. QP Mayonnaise CMs for Digital Signage at Shibuya Crossing. 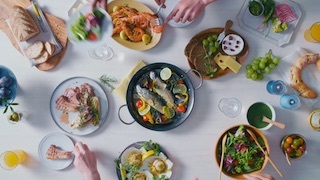 Panasonic electric oven TV commercials. Sony Handy Cam commercial movie. 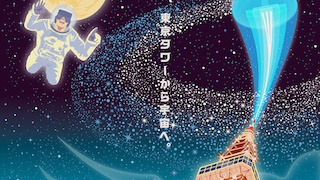 Planetarium movie "World Heritage" now on Ikebukuro Sunshine Planetarium untill March 2013. Bike-Ou motor cycle dealer's TV commercial. Drawiz latest Art Movie "Dusk"
HOPE international "THERE IS HOPE"
Official Web site up and running! (C) BISHOP MUSIC ALL RIGHTS RESERVED.